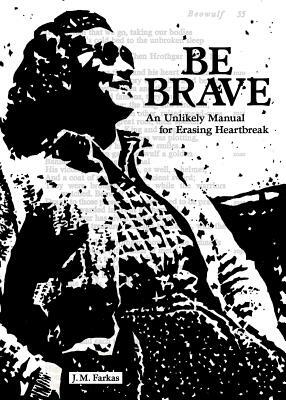 Be Brave is the first in a series of erasures in which author JM Farkas puts a feminist, revisionist spin on classic literature. Permanent marker, meet Beowulf. J. M. Farkas is a rebel-teacher, poet, and YA novelist with deep ties to high school and university writing, young adult literature, and poetry communities.